"Oasis in a Concrete Jungle." sense of calm and serenity. 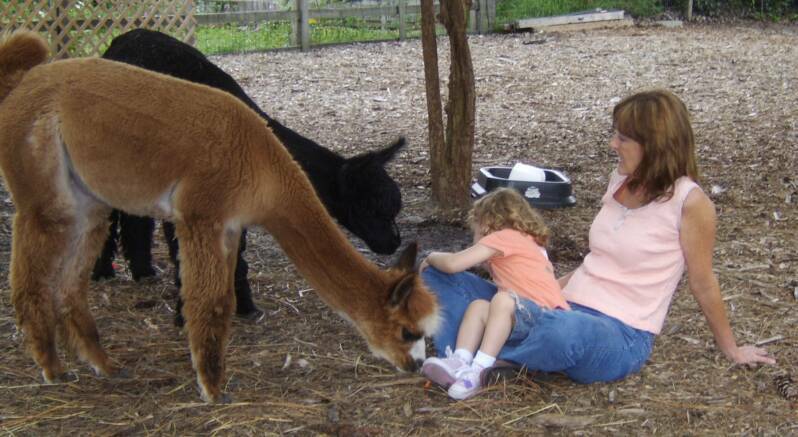 Shi'Lo's Open Farm Days and Private tours begin at the end of September. Watch our Website for dates and times!